The K67 is a motorcycle Enduro tire. The classic block tread structure provides good performance on off the road due to characteristics such a stiff sidewall and harder compound rubber than similar other competitors. 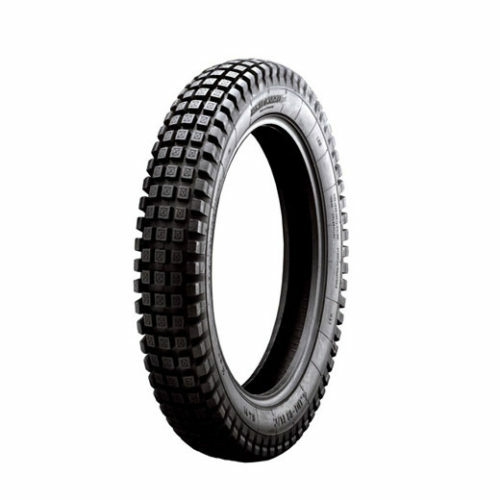 Due to the vintage look the tire fits excellent on classic Enduro or Scrambler restorations.